Amusement parks became my passion the year my oldest daughter turned two, and we took her to our local children’s amusement park for the first time (Dutch Wonderland in Lancaster, Pennsylvania). The moment I saw the pure joy on her face when she rode a small version of The Whip, I was hooked. We left the park that day with a season pass, and in the years since we’ve expanded our trips to cover amusement parks from Florida to California. Not sure if I’m proud or embarrassed to say that this year we have season passes to 15 amusement parks around the country. 1. Arrive before opening. So important. It’s pretty typical for us to be able to ride more attractions in the first two hours after the park opens then we can the rest of the day. Crowds can peak anywhere from noon to mid-afternoon, so get in as much as you can accomplish in the morning. 2. Pack the necessities. Have a supply of Band-Aids, hand sanitizer, wet naps, dry napkins. We’ve needed all these supplies during one trip or another, and it takes the stress out of the day when you’re prepared and don’t have to go searching for it. Tip inside a tip: Sometimes ride operators, especially those on the kiddie rides, will have a supply of Band-Aids at their station. 3. Know where to get water. Most parks offer tap water for free. Other parks have water fountains. We recently purchased an insulated water bottle to keep our water cold for the entire day. We also quickly fill our souvenir cups with water anytime we see a food stand with no line. 4. Have a plan for souvenirs and games. 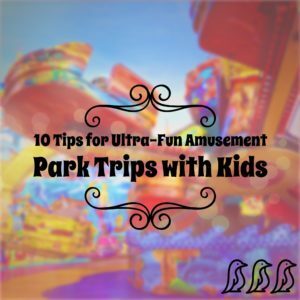 It’s easier for my daughter to know before she enters a park what she’s going to get that day. We make deals based on her behavior to determine how many games she can play and if she will be allowed to buy souvenirs (with her own money). 5. Check ride heights before you go. Before heading to a new park, I sit down with my daughter and go through the photos of the rides on the park’s website. 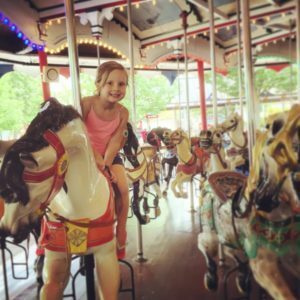 We talk about what she is tall enough to ride, or too tall to ride (I can’t believe we’re at this point already!). This decreases the meltdowns in the park when she learns she can’t go on a certain ride (notice I said decreases, not stops…sigh). 6. Know the must-ride choices. This goes along with having a plan and knowing what to head to first. Go to the most popular ride OR the lowest capacity ride first. For kiddie rides, this means the antique cars in most parks. I’ve stood in antique car lines for much longer than I’d like to admit. Make sure you get in everyone’s favorites, then spend the remainder of your time in the park more leisurely deciding what to do next. 7. Child swap policy. Most parks have one, but the details can differ. Typically one adult waits with the children while the other adult rides. Then they switch places. If you want to ride some thrill rides when your children are too small or too afraid, be sure to understand this policy, and who needs to stay with the kids and where. Some parks have everyone get in line, some parks give the waiting adult a fast pass to get through the line faster at a later time. 8. Plenty of sunscreen. Have plenty of it with you. 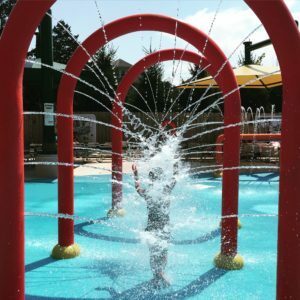 Some parks don’t have much shade, especially water parks. I like to apply more on my children while we are waiting in lines. 9. Love them or hate them – characters. Do your children love them or collapse in tears when Mickey Mouse looks their way? 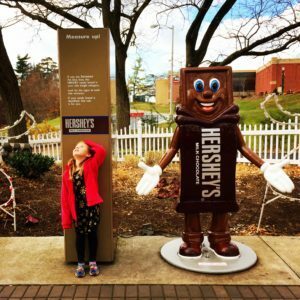 Have an idea of how they will react, so that you can quickly avoid, or quickly get in line when you see a photo opportunity with a character. 10. Have a plan for a nap. In Disney, we had long talks with our daughter about how she’d need to try to nap in the stroller. We almost couldn’t believe it when it actually worked! To this day she has no idea her father and I ate a delicious ice cream sundae in Magic Kingdom while we waited for her to wake up. It really depends on the park as to how we fit in naps. Sometimes we leave and go back to the hotel, sometimes we drive around in the car a bit to give the kids a quick, re-energizing break. Mid-day naps help in the evenings when other people are leaving the park, and your children have a second wind. Make sure to get your hand stamped for re-entry when exiting the park; most amusement parks require it. 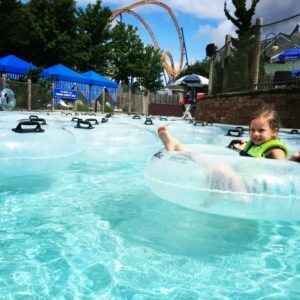 Hopefully, these tips have you excited to plan your own amusement park getaway this summer. 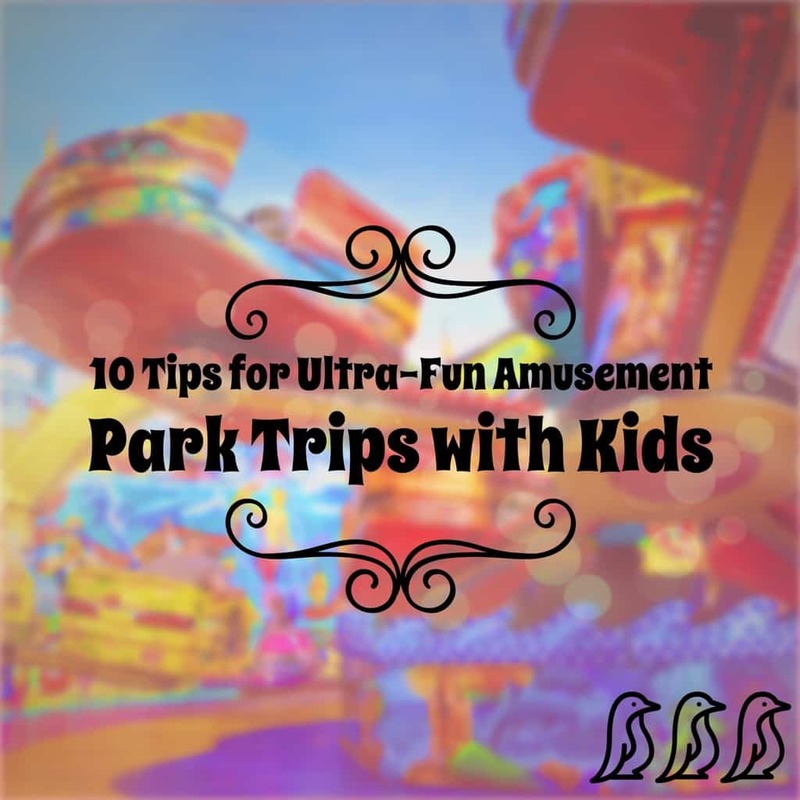 There are so many wonderful parks around the country, you’re bound to have some great fun with your kids at your local amusement park. Karen Bumbaugh is an Information Technology professional who enjoys spending quality time with her husband and two children, ages 1 and 5. Outside of her family and career, her passion is helping parents find places to have fun with their children. 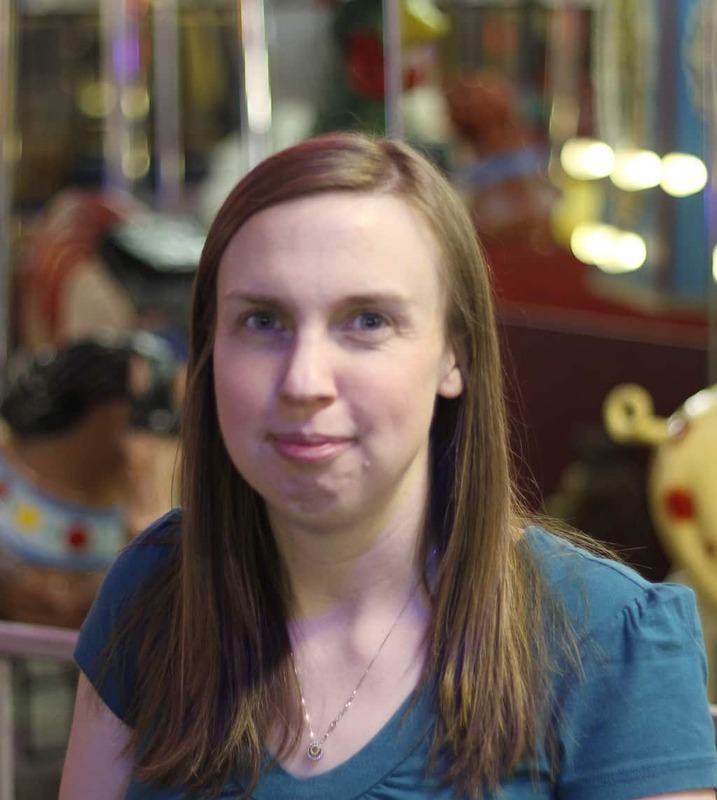 In 2014, she founded “Been There Done That with Kids” a website and blog that includes trip reports, tips, and ways to prepare for family outings.